The reserves of National Bank of Georgia (NBG) have increased by $ 116 million in a month. The reserves of NBG are at historic maximum. Based on the situation of January 31, 2019, the volume of active assets is $ 3.4 billion. The reserves of the bank in foreign currency amount $ 3.2 billion, while the volume of Special Drawing Rights (SDR) is $ 202 million. 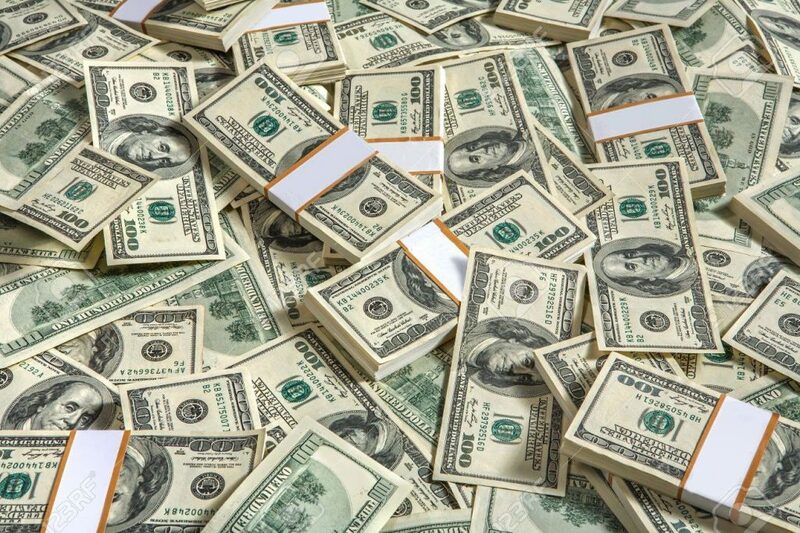 In January, the National Bank purchased $ 85 million at foreign exchange auctions.